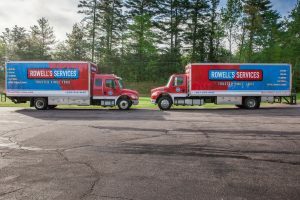 Rowell’s has an entire fleet of trucks equipped with high-pressure, water-jetting technology which is sure to clear almost any obstruction from your drain line. With over 500 feet of hose available, we have the ability to clean drain lines as small as 1” in diameter. Utilize our self-contained mobile drain cleaning unit to access those hard to reach drain lines. To the top of the ski slope or the water’s edge, Rowell’s can go wherever you need us to go! 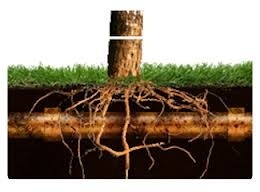 High-pressure water jetting is utilized to clear most any obstruction from the drain line including tree roots. 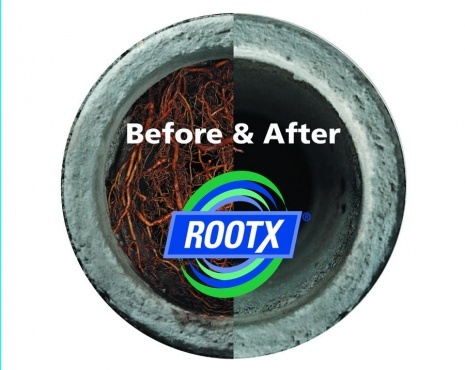 When tree roots have infiltrated your sewer line, specialized root-cutting technology is used to clear the obstruction from the line.